Up to 69 hours heating from a single 7L tank fill. 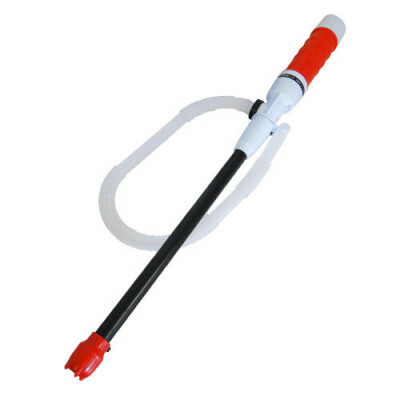 The Tayosan SRE-4600 is a state of the art portable liquid fuel heater that uses the latest technology to provide a fully automatic adjustable clean heat output for use in the home. The SRE-4600 produces up to a HUGE 4.6kW of heat output. The SRE-4600 will run on either paraffin or on low odour Paraffin Extra ROLF fuels available shipped direct from our warehouse. Digital temperature control and programmable timer. On it's lowest setting the STR-4600 can run for up to 69 Hours on a single 7.0L tank of fuel. At maximum output (4.60kW) it will typically run for 10-12 hours on a single 7.0 litre tank of fuel. When the tank nears empty an audible alarm sounds to remind you to refill. 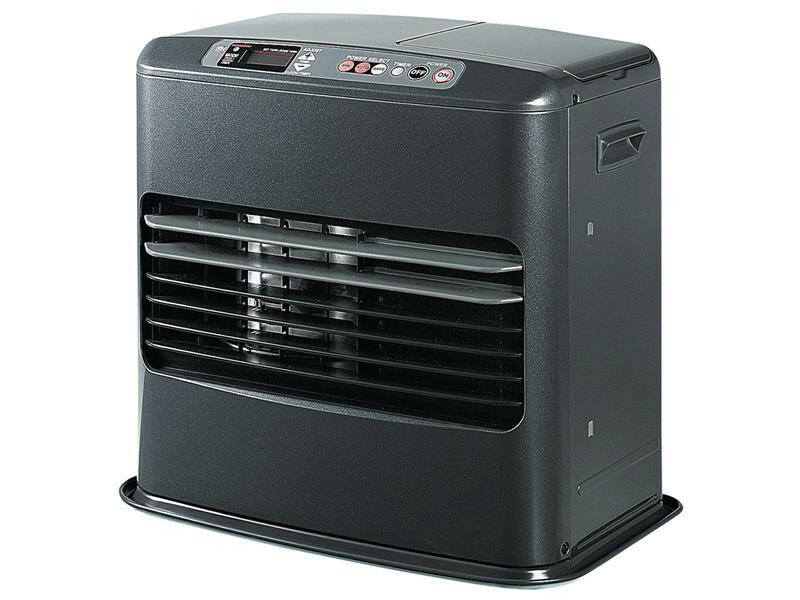 The Tayosan SRE-4600 is also ideal for garages, workshops and any unheated area you want to warm. Order today and recieve a FREE pack of Paraffin Extra FUEL delivered with your SRE-4600.